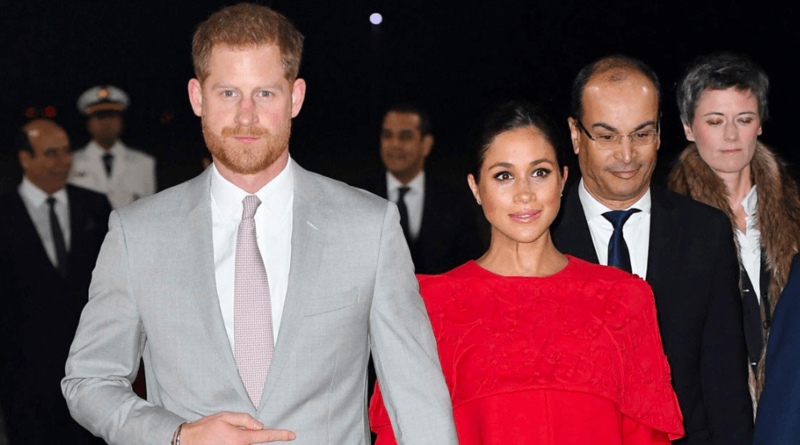 Between baby shower planning in NYC and trying to fit in some special, quality time with her Prince Harry in Morocco, the Duchess of Sussex is doing her best in wrapping up all the important events before the big day. 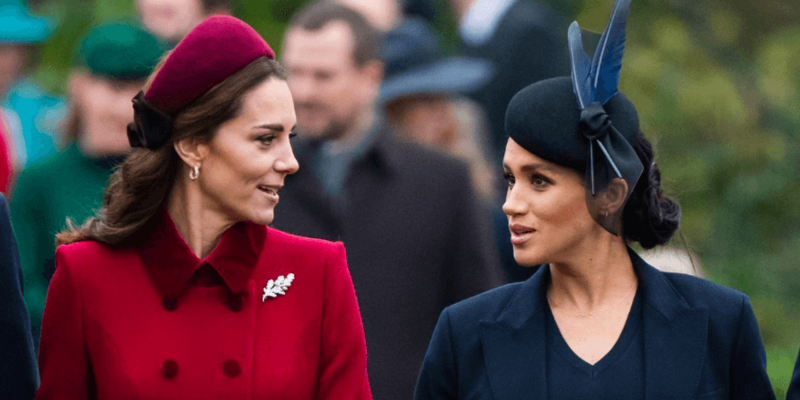 Of course, Kate Middleton’s absence from her sister-in-law’s celebration, and Meghan seemingly trying to cover up her (strangely fast!) growing baby bump is causing some buzz. Let’s take a look at the facts. 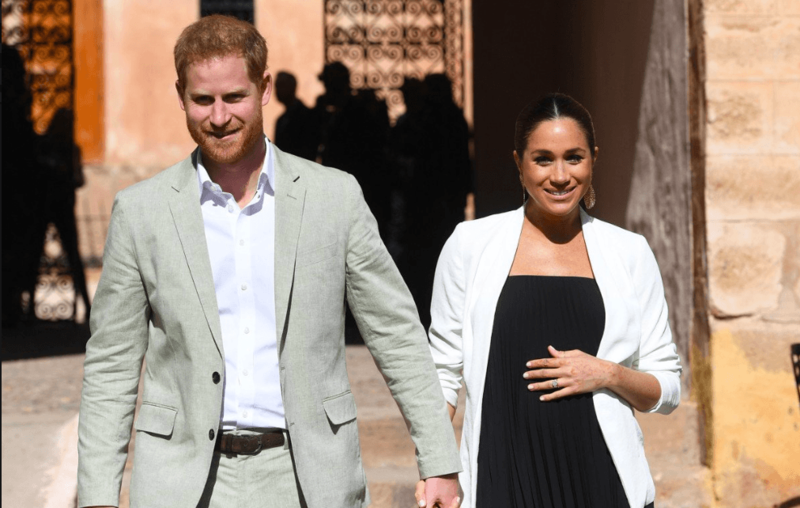 The Duke and Duchess of Sussex are soon expecting their first royal baby - and there are lots of things they have to do to prepare beforehand. Meghan decided to stray from British tradition and travel back home to New York for her baby shower. The event was as extravagant as you could imagine - with an elite guest list that included Amal Clooney, Serena Williams, and Abigail Spencer, and an estimated cost of about $200,000. After the baby shower, everybody was dying to find out how everything went! Gayle King, a special guest at the shower, shared on CBS This Morning that “a good time was had” by all the guests who showed up. She went on to talk about Meghan’s gifts, and the type of person she believes the Duchess really is: "She didn't open any of the gifts because she wants to do that when she goes home so I really don't know what everybody got her. She's very kind, she's very generous and a really sweet person. I think her friends just wanted to celebrate her. " However, one important guest was missing from the get-together: Kate Middleton. As always, speculations began circling that the sisters-in-law were feuding yet again. However, the Duchess of Cambridge had a good reason for missing out on the event. 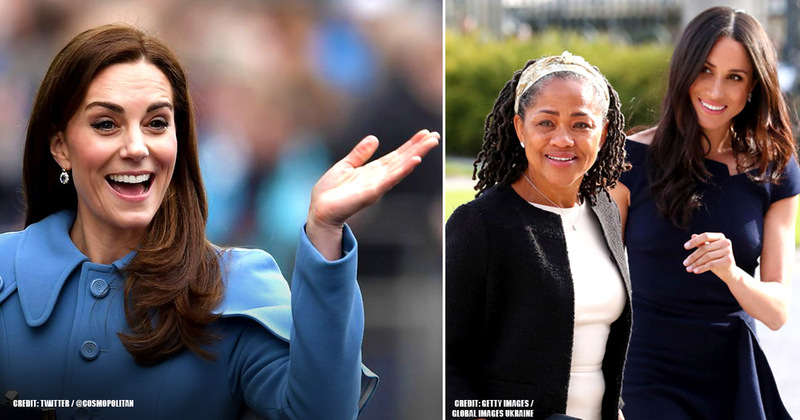 To start with, the baby shower was planned for only the closest of Markle’s friends; even Meghan’s mother, Doria Ragland, was absent from the event. Doria confirmed this when she was seen in Los Angeles walking her dog during the celebration. If her mother’s presence wasn’t necessarily mandatory, we can see why the sister-of-law skipped out on the event, too. The last point we wanted to make focuses on a difference of cultures. Many people forget this, but baby showers are considered mostly an American tradition. They aren’t a very common event in the UK, and in the Royal family either. In fact, some royal experts have stated that a "very wealthy, a lavish baby shower would be seen as highly inappropriate." 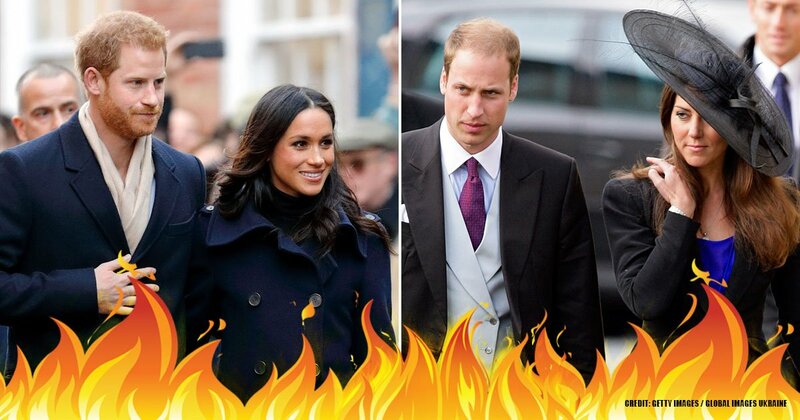 Instead of actually calling it a ‘baby shower’, which some in the Royal family might take offense to, the celebration will just be a small, intimate gathering of close family and friends. Lastly, Middleton already had plans of her own during that time. Let’s not forget that the Duchess of Cambridge has a family of her own that she needs to take care of too! And this in itself can feel like a full-time job. 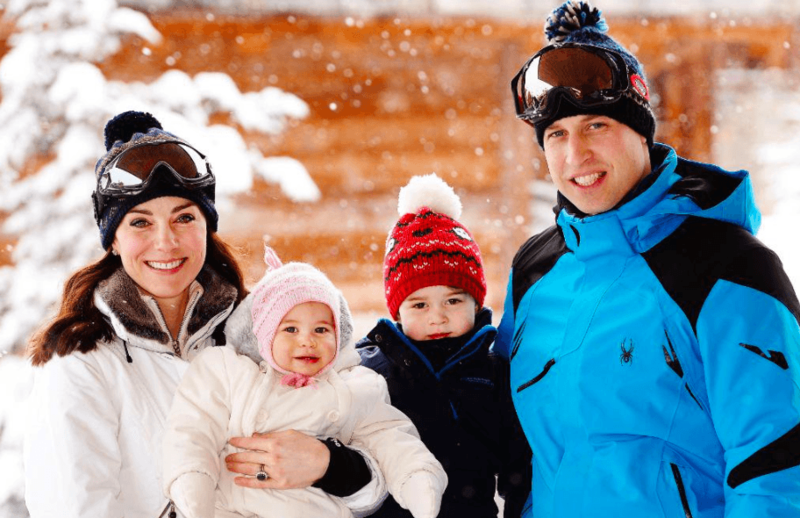 This time, Kate decided to spend some much-needed quality time with her husband and children in a snow-filled holiday. It was perfect timing for the Royal family because the kids were out of school during that week as well; so naturally, Middleton wanted to take advantage of the opportunity to make some more memories with her loved ones. Also, it’s been reported that there might be a second round of celebrations for the baby shower closer to her home in London. It could be possible that the Duchess of Sussex wanted a separate celebration with a circle of just her closest friends that she’s known the longest. 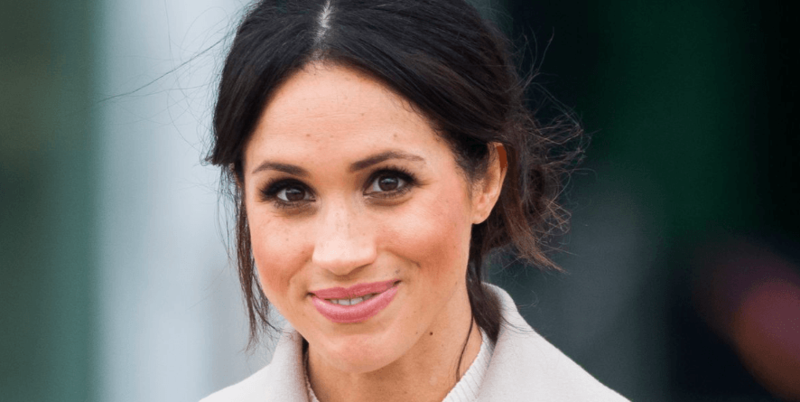 IS MEGHAN FURTHER ALONG THAN EXPECTED? The one question that still keeps us up at night is when the baby is actually due. We’ve heard multiple times from numerous sources that the baby will arrive somewhere around the springtime - but, if we take a quick look at Meghan’s baby bump (which looks too big for its timeline), it seems to raise some speculation that it might actually arrive sooner than expected. When we look at the reports more specifically, we find that the Meghan and Harry have hinted for a date sometime in April or May. Also, it’s no secret that Markle told a fan back in January that she was 6 months along. So, what’s all the fuss about? 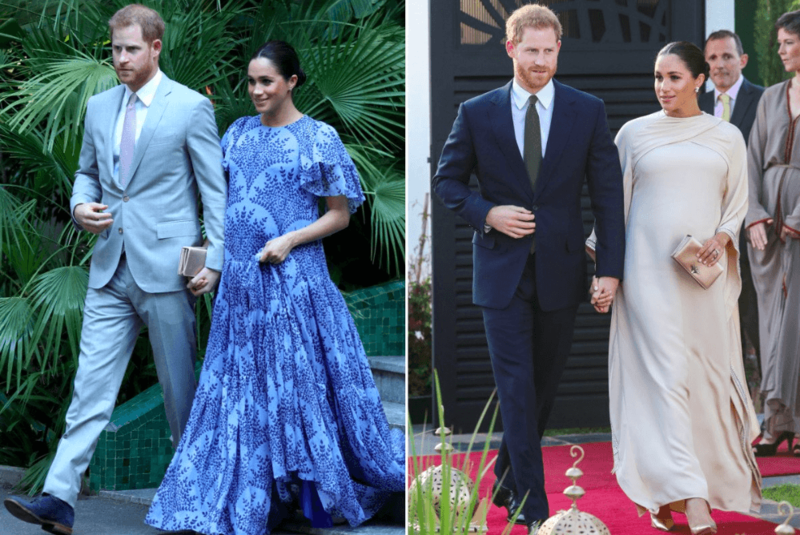 Because of Prince Harry’s and Meghan’s recent royal getaway to Morocco, fans, of course, began to take notice of the smallest details. One of the most obvious takeaways, though, was the fact that this is going to be the couple’s final trip before Markle gives birth. Since she’s starting to cut back on traveling and slowly unloading her royal duties, many people are assuming this is due to the fact that Baby Sussex is going to be introduced to the world very soon. 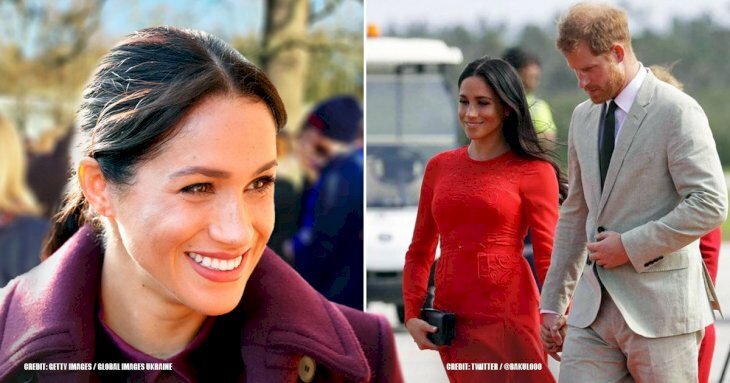 The second detail fans took notice of was the actual amount of celebrations and trips that the Duchess has planned - in such a short amount of time. All of it seems kind of rushed and crammed into her schedule. People are assuming that the reason for this is because she’s trying to wrap up all her plans and events quickly because of an earlier due date. Lastly (of course), is the choice of clothing and outfits that the Duchess of Sussex has been sporting. Meghan was displaying her belly for the entire world to see, with her trendy, bright, and tight-fitting outfits. Now, Markle has resorted to outfits that are much looser compared to her previous choices - such as flowing dressed and oversized jackets. 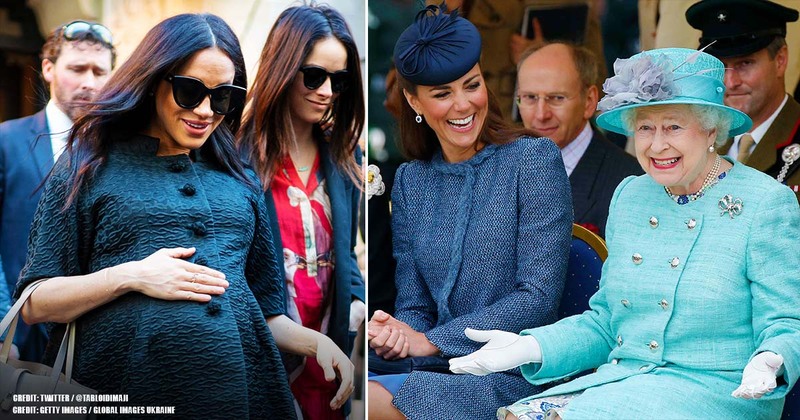 Consequently, fans are starting to assume that the Duchess is attempting to cover up the actual size of her bump, so that the birth will come as an (early) surprise to everybody. One thing we know for sure is that the Duchess has a lot on her plate to finish up before the big day comes around! And we’re happy that she’s trying to do so - it’s important for Meghan to celebrate, relax, and have a good time before her Royal baby joins our world. What do you guys think - will there be a secret second baby shower in London? 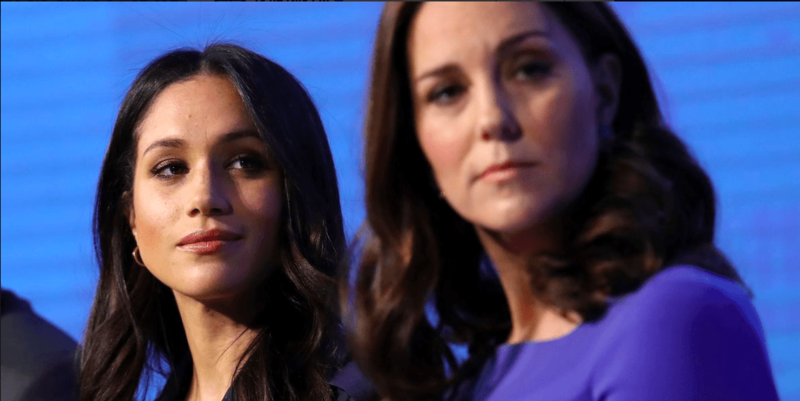 And when will Meghan actually give birth? Let us know your opinions below - stay tuned for more!